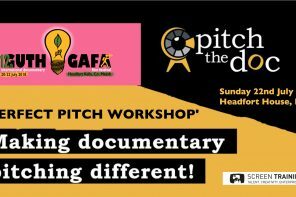 The 12th Guth Gafa International Documentary Film Festival (20th – 22nd July 2018) is now actively reruiting volunteers for this year’s festival. 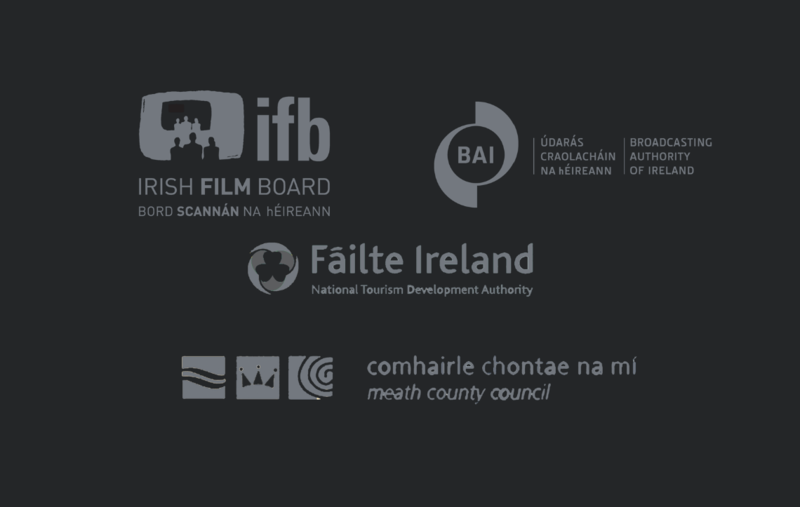 At Guth Gafa we believe in supporting the next generation of Irish filmmakers and film enthusiasts, and the festival is a great way to immerse yourself in the most influential documentary filmmakers from around the world. 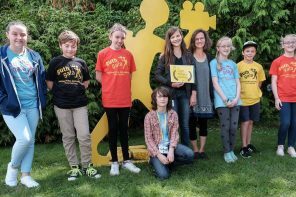 As always Guth Gafa would not be possible without the help of volunteers. 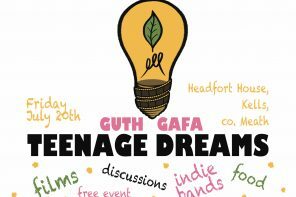 If you are interested in becoming a volunteer for Guth Gafa 2018 please fill out the form below.